The SLC Board of Elections is a bi-partisan Board representative of the two major political parties as determined by the most recent Gubernatorial election. The Board is responsible for the implementation of State Election Law and the administration of elections in St. Lawrence County. In doing so, they are entrusted to ensure that all qualified voters have the opportunity to exercise his/her elective franchise as well as protect the integrity of the entire election process. t. Lawrence County maintains voter registration data for approximately 60,000 active voters. For election purposes, the County's 32 Towns and City of Ogdensburg are further divided into "election districts." These election districts are determined by each municipality, based on its number of registered voters. Currently, there are a total of 81 election districts throughout the county. 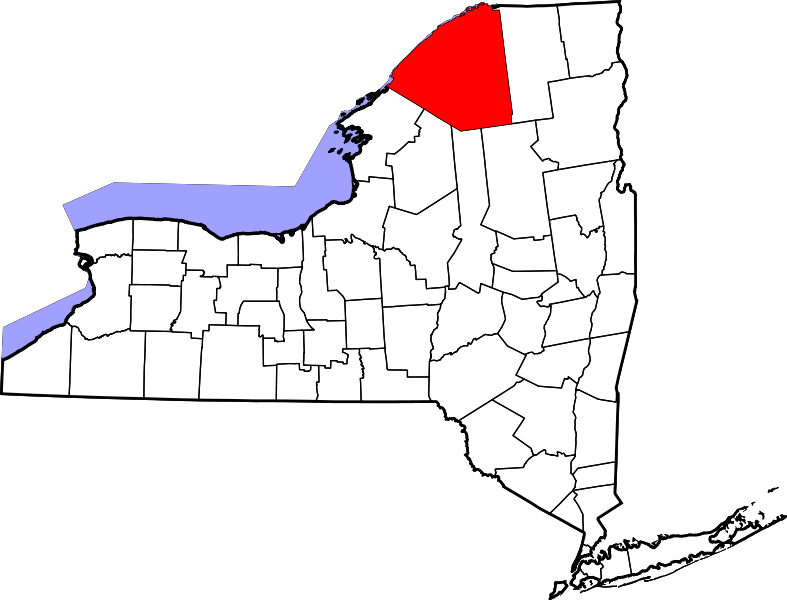 The St. Lawrence County Republican Executive Committee (EC) operates as the governing body for the St. Lawrence County Republican Party. It is made up of the Chairman, Vice-Chairman, Secretary and Treasurer, County Election Commissioner and as well as additional board members that are selected and dedicated to help advance the Republican Party in St. Lawrence County. They establish rules and measures that best promote the success of the Republican Party and the broadening of its base. The Executive Committee serves as the Republican Party of St. Lawrence County's primary board and also establishes policy to guide and direct City, Town and Village Republican Parties. Each member serves as a representative of the St. Lawrence County Committee in their home district and helps to organize and promote Republican activism at the local, county and state level.